A unique tasteful adventure alongside Sharwoods!! 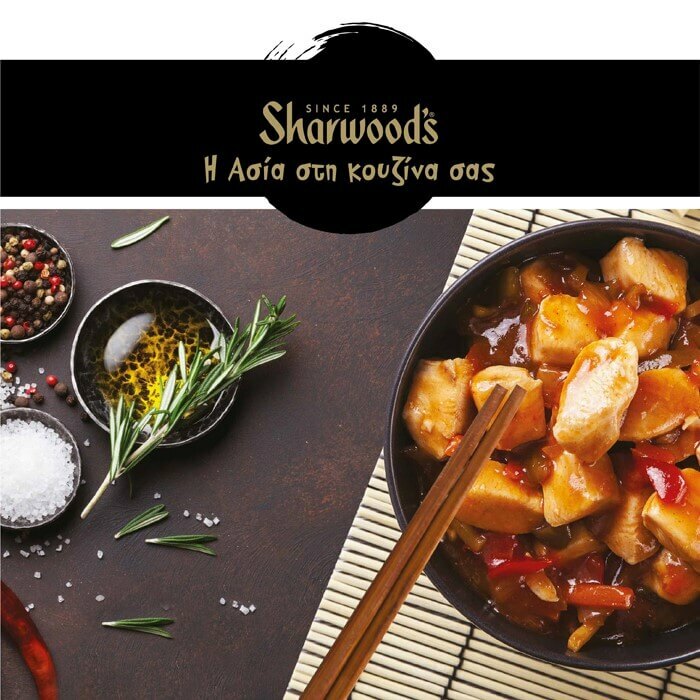 We are waiting for you on Saturday and Sunday the 22nd & 23rd of September in the central square (Entrance 1) of The Mall of Cyprus to travel to a unique tasteful adventure alongside Sharwoods! !